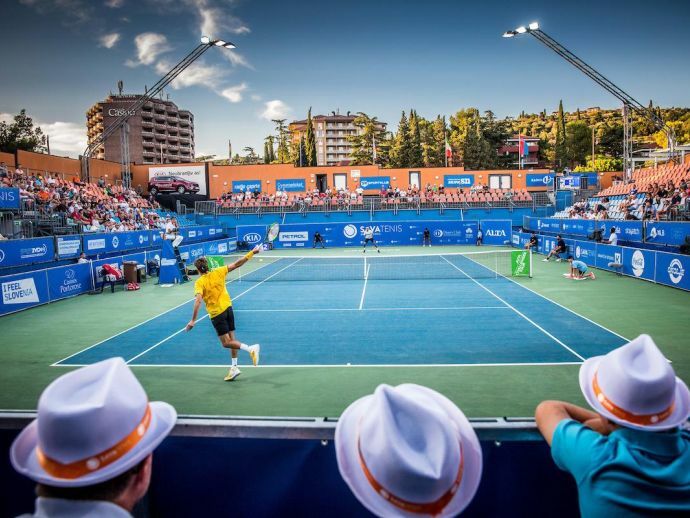 ATP Challenger Zavarovalnica Sava Slovenia is a tennis tournament under the Association of Tennis Professionals (ATP), where sport and fun intertwine in an excellent atmosphere created by the Portorož coast. 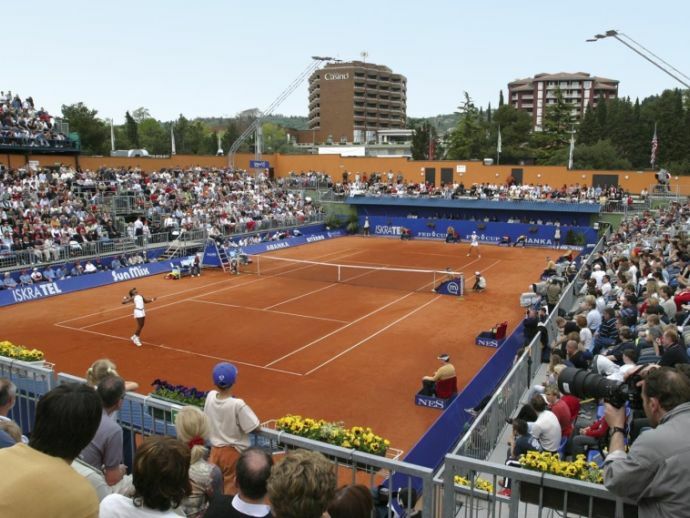 The tournament hosts players from around the world as well as top Slovenian players. Since the beginning, two Slovenian players have been victorious, Gregor Žemlja (2013) and Blaž Kavčič (2014). 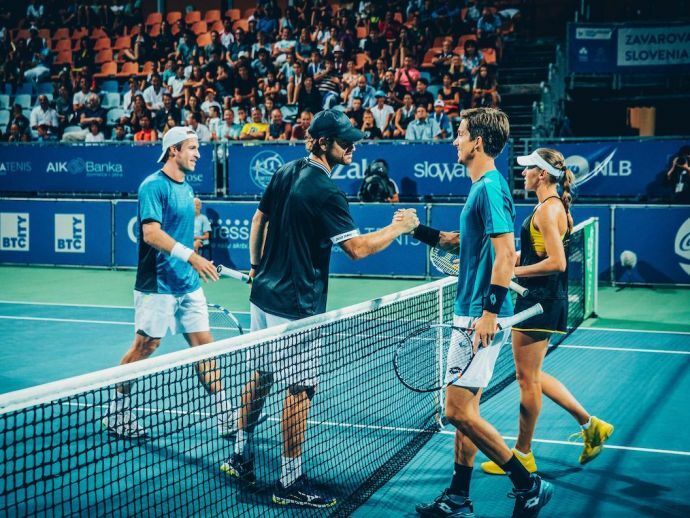 In the last three years, the title went to the Italian player Vanni (2015), German player Mayer (2016), and the Ukranian player Stakhovsky (2017). The main theme of the event is same as in the previous two years: Summer, sea, tennis and fun! 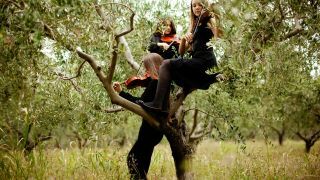 Romantic, cultural, active or cosmopolitan – our events will satisfy everyone! Check the offer for the next couple of days.